More than 26 million Americans between the ages of 20-64 years experience frequent back pain, with the most common type being lower back pain (American Academy of Pain Medicine). 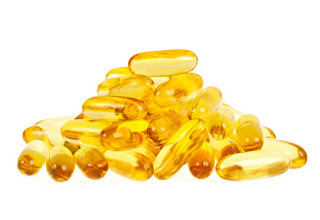 The vast majority of sufferers are on a constant quest for some sort of pain relief – whether it be medication, physical therapy, frequent massages, or even surgery. At Texas Orthopedics, we believe that stretching and proper exercise can go a long way in alleviating back pain. It is often one of the first forms of treatment we recommend to our patients. Regular movement keeps the back muscles and spine limber and flexible and less susceptible to aching and tightness. 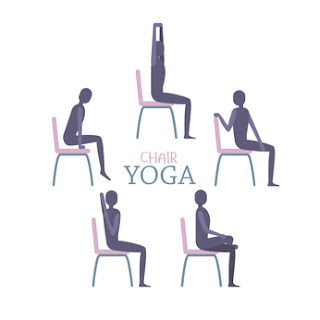 While sitting at the chair’s edge, place hands directly behind you and prop yourself up on fingertips. Raise your chest and arch your back to form a seated backbend position. Hold the pose for eight to ten seconds, then release and repeat. Sit at the edge of chair with feet positioned flat on the floor. Place hands on your knees and take in a deep breath while lifting chest upwards and straightening spine. As you exhale, curl your belly inward and drop head towards your sternum (breastbone). Repeat up to ten times in a row. Place feet hip-width apart and rest your hands on knees. Circle hips and torso clockwise with movement coming from the base of the spine. Perform eight to ten rotations, then reverse the circling motion in the other direction. Alternate for two to three minutes. If your back pain is still persistent even with regular stretching and exercise, contact us to schedule an appointment. Can you really run after you’ve undergone hip surgery? New research says yes…and in less than a year! 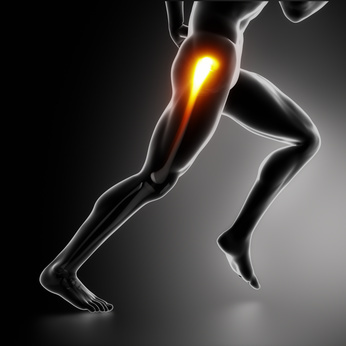 When you have bone spurs on your hips, regular running can be a painful activity. But if you love to run, you likely don’t want to just give it up. Bone spurs occur on the hip joints when extra growth along the bones causes an irregular shape and leads to pain as they rub together during movement. Treatment can range from time off the track, or treadmill, to physical therapy and anti-inflammatory medication. For others, arthroscopic surgery is a great choice. The new study published in a recent issue of The American Journal of Sports Medicine claimed that 96 percent of patients who were frequent runners were able to successfully return to the sport within nine months following the procedure. 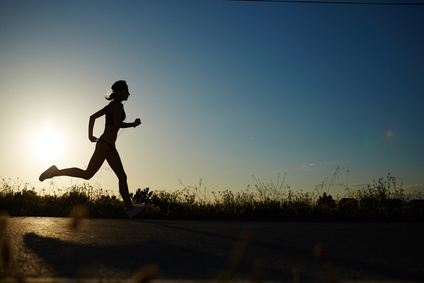 Forty-nine patients (or 96 percent) returned to running at an average of 9 months following arthroscopic surgery. Activity scores on all other tests evaluating physical abilities, besides running, were favorable and had improved significantly after surgery. Females, interestingly, showed greater progress than males. In addition, the pain experienced when running was reported to decrease after the surgery. 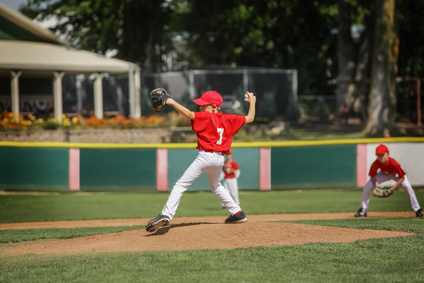 Arthroscopic surgery is a minimally-invasive procedure involving a small camera inserted at the hip joint so your physician can repair the bones. To find out if arthroscopic surgery in Austin is a good fit for you, please contact us for an appointment. Congratulations are in order for Texas Orthopedics' Dr. Ai Mukai who was named a co-editor of the physiatrist newsletter for the AAPM&R, American Academy of Physical Medicine and Rehabilitation. The newsletter is published and distributed to the professional organization's membership nationwide ten times each year. She will be introduced to the membership with the April issue, and will begin serving as co-editor in May. Dr. Mukai is one of our specialists in the non-surgical evaluation and management of neck and back pain, pinched nerves, and other pains associated with orthopedic conditions. 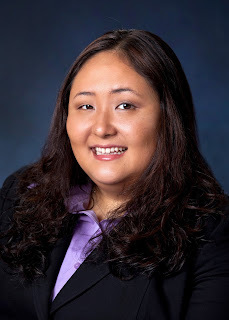 Please join us in congratulating Dr. Mukai on her new editorial endeavor!